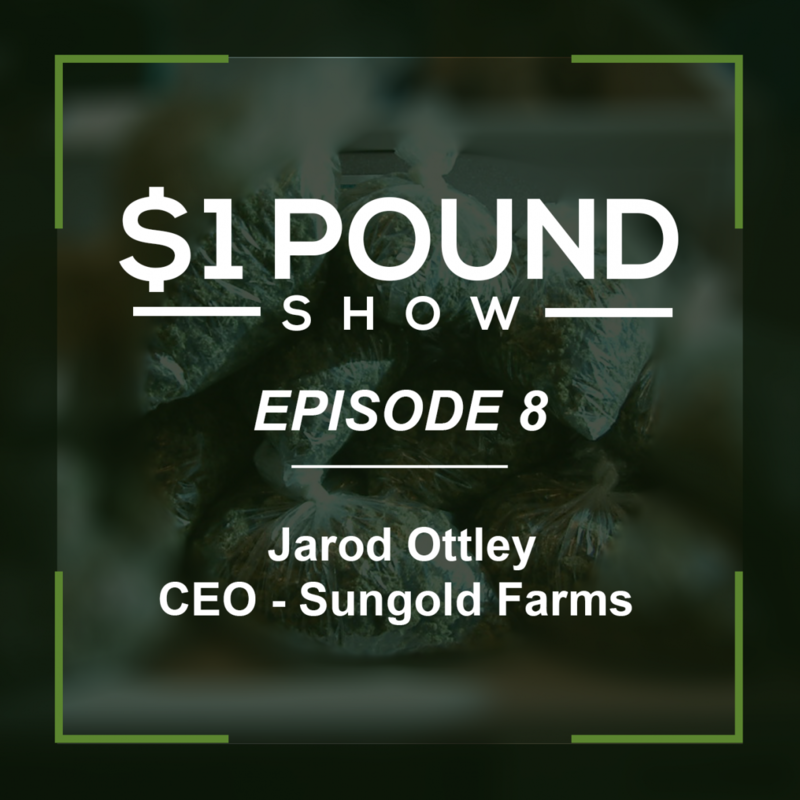 For this episode, the we sit down with Jarod Ottley of Sungold Farms. Jarod is a cultivator who has been growing in South Monterey County. Unfortunately with the new regulations his farm has been put at risk and may not be able to continue to operate from their current location. We ask Jarod what it is like to be faced with these issues and also what it’s like to transition into this new cannabis world.